Sita Teaser: Kajal asks Bellamkonda to die! 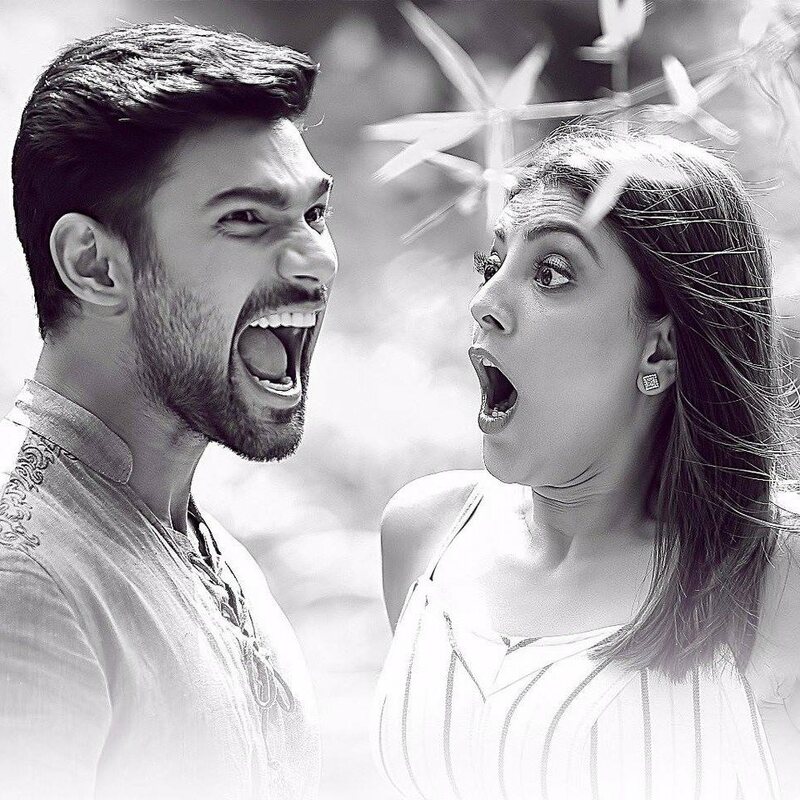 Bellamkonda Sai Srinivas whose previous outing, 'Kavacham' ended up as a debacle at the box office is now buckled up for the release his upcoming movie 'Sita'. Kajal Agarwal played the female lead. Sonu Sood played a crucial role in this flick. Teja is helming this project. The movie is slated to get released in April. The makers have unveiled the teaser of the film today which is now going viral on the internet. The 1-minute video is all about Sita (Kajal Agarwal) who seems to be a negative shaded girl whereas the Bellamkonda is seen as an innocent person who has to protect Sita from lots of people who hate her. But, things soon change when Kajal asks Bellamkonda to leave and die. We have to find their cute story by watching the film. The movie is aiming for April release. Ramabrammam Shankara under AK entertainments banner is pooling resources for this film. Anup Rubens is composing tunes for this film. The official release date is yet to be announced.